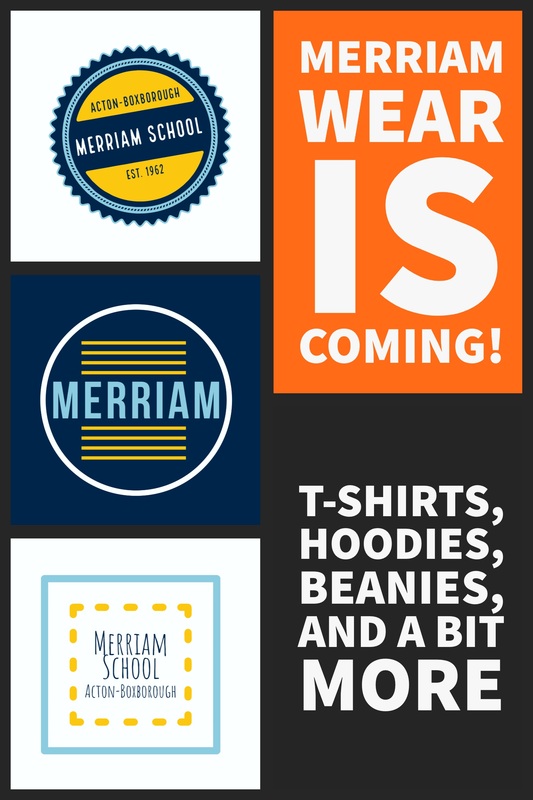 Merriam Wear Is COMING!!! An online store is in the works, and will likely be up next week! Stay tuned to facebook, emails etc for breaking news regarding the exciting options! The Casino has Closed for this year. Many, Many Thanks are deserved!